Delhi based online poker startup 9stacks has scooped up $3.84 Mn (INR 28 Cr) in pre-series A round. The round saw participation by clutch of angel investors including Swati Gupta (founder, IndustryBuying), Maheshwer Peri (founder, Careers360), Shubhajit Sen (ex-CMO, Micromax) and others. 9stacks said that the fresh capital will be used to scale up technology and their design team. It also intends to use online user base as well as to search for newer markets and explore newer categories. Founded in 2017 by four young entrepreneurs, 9stacks is looking to tap into India’s steadily growing online pokers market. 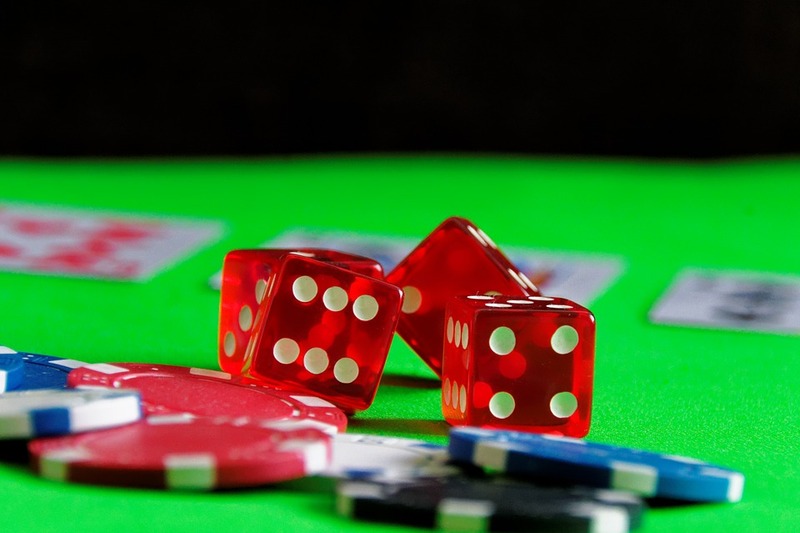 The online platform not only lets users to learn and play poker, but also earn some good money. Although India’s online poker industry is still in nascent stage, the industry is already on acceleration mode due to growing internet and smart phone penetration. This has been vindicated by the recent Flurry Analytics report that claims India is among the top five countries in the world for online and mobile gaming. KPMG report in 2017 also depicted rosy prospects for India’s gaming industry. It predicts that the industry will be worth almost $1 Bn by 2021 and will witness healthy growth in the subsequent years.